Philip D. Lanoue is a former superintendent and was the 2015 AASA Superintendent of the year. 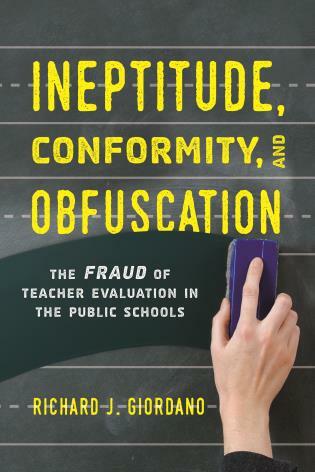 He is CEO of PDL Consultants where he works with school systems, governmental agencies, and professional associations in their efforts to reform education in PreK-12 schools. 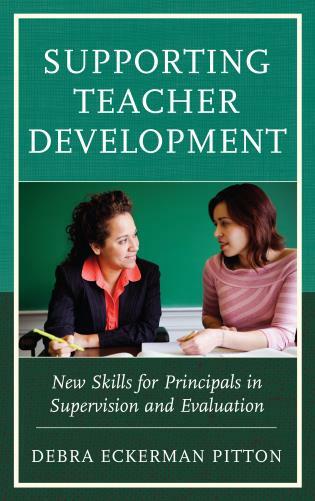 Sally J. Zepeda is a professor at the University of Georgia in the Department of Lifelong Education, Administration, and Policy where she teaches courses about school leadership, professional learning, instructional supervision, and teacher evaluation. 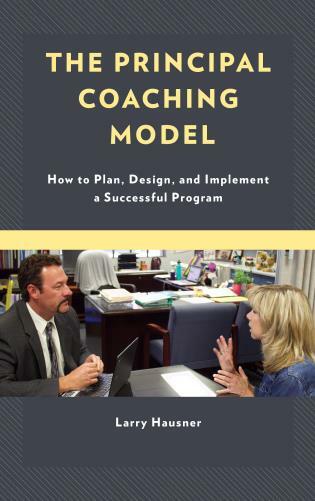 She has written 30 books and countless articles on school leadership, succession planning, and the work of school and district leaders to support the instructional program. 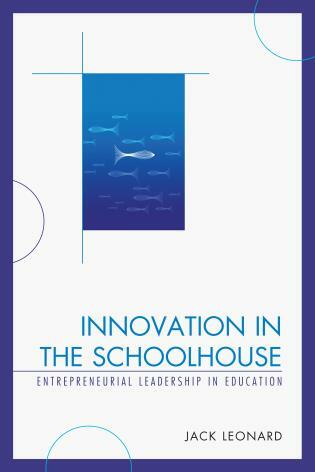 Leading school districts to be successful for all students requires new thinking that expands beyond the boundaries of what was traditionally called school. 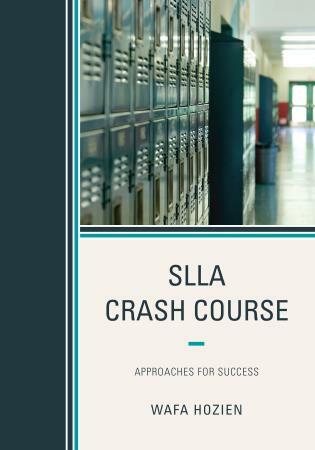 Philip Lanoue and Sally Zepeda describe a changing educational and community landscape that requires new questions to be asked by superintendents and school leaders. 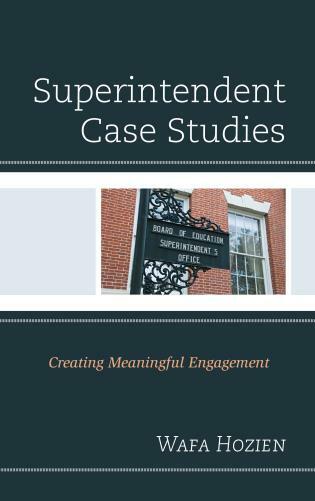 The Emerging Work of Today’s Superintendent: Leading Schools and Communities to Educate All Children creates a context for leader reflection as today's educational system is redesigned to educate ALL children to reach their full potential. 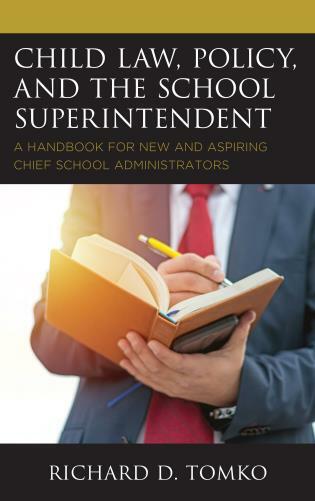 The Emerging Work of Today’s Superintendent: Leading Schools and Communities to Educate All Children is a must read for not only school superintendents or potential superintendents, but also for any community leader or community builder. 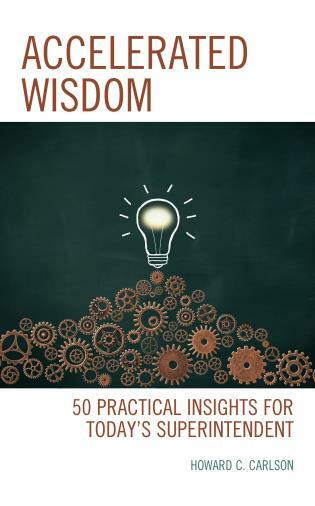 Whether a corporate, civic, or social executive, the lessons presented support the “new age” of thinking in youth and human development toward continuous learning. It combines new approaches with the realities of how they “touch down” on the ground and relate to the simple notion of how all youth can succeed. 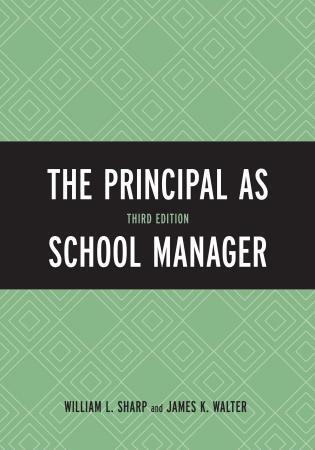 Furthermore, the book brings to life the old adage that “ it takes a village to raise a child” by reminding us all about the importance of the superintendent's role in placing the school at the center of the community and engaging all constituents, including parents, school boards, district, and building leaders to ensure every child can triumph in life. By emphasizing the key traits of a superior leader, the competencies of risk taking and innovation are accentuated through the importance of remaining relevant by partnering and utilizing the collective assets of others in the community for the betterment of youth. There has never been a more important time than now to speak out about the value of public education. 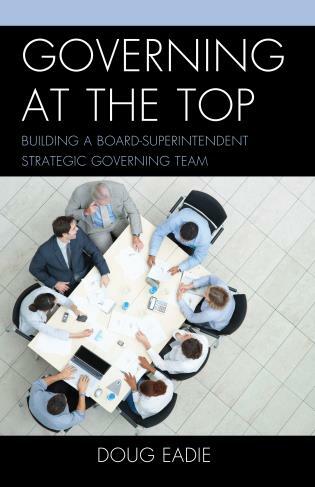 Given the complexities of running a school district in today’s education landscape, the superintendent’s job is more demanding than ever before. 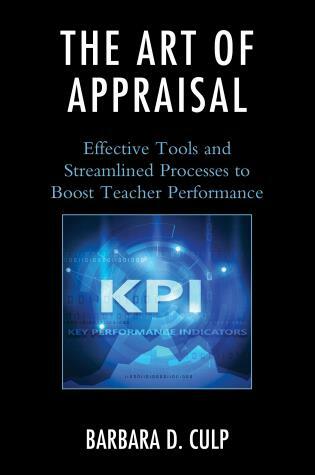 Philip Lanoue and Sally Zepeda unpack the “thinking processes” of what it takes to be a top-flight administrator—to excel on the job, work effectively with your board (and other key stakeholders), communicate with the community using cutting-edge tools, and most importantly, create innovative models of learning to positively change the lives of students. The superintendent is a 24/7 occupation and the men and women who hold these positions are accountable for what happens in their respective school districts. Lanoue and Zepeda will help the educational leader carry an effective voice on behalf of the district and become a champion for the children within the community and beyond. 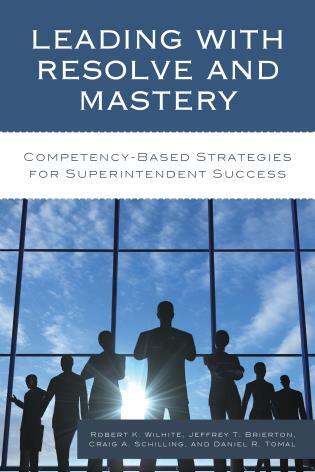 The roles and responsibilities of superintendents have changed dramatically during the past decade. 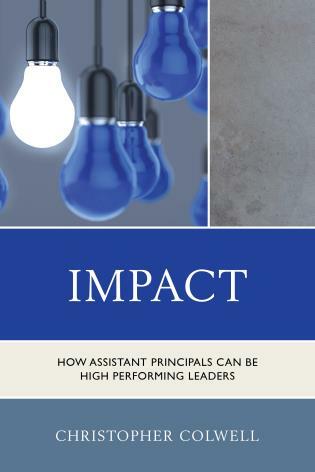 Phil Lanoue and Sally Zepeda succinctly and skillfully capture those changes and inspire readers with new paradigms of essential thinking and acting for chief educational leaders. 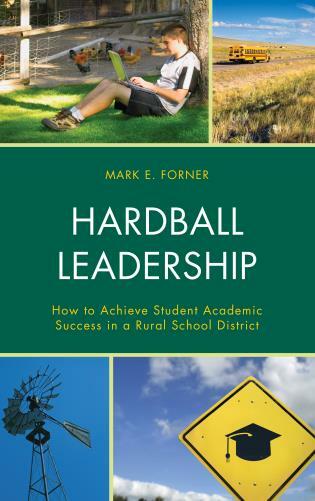 This book changes the conversation to the intractable commitment that all students must learn by offering new thinking about leadership and the power of creating a culture of calculated risk taking. 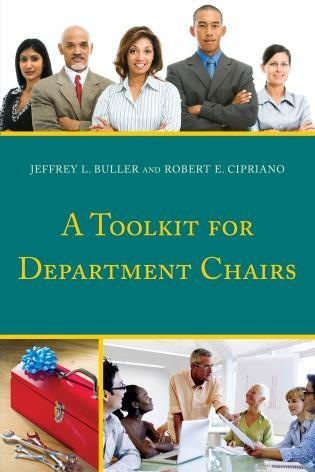 It offers exciting ideas on how to turn boards of education, school leaders, teachers, and community members into active and collaborative partners. 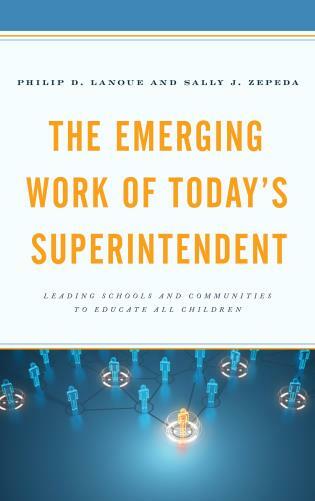 The Emerging Work of Today’s Superintendent: Leading Schools and Communities to Educate All Children is required reading for current or aspiring district-level leaders who want to understand the complexities of creating transformational change within school systems. Philip Lanoue and Sally Zepeda are the perfect complement that rare combination of a seasoned superintendent and an esteemed scholar. 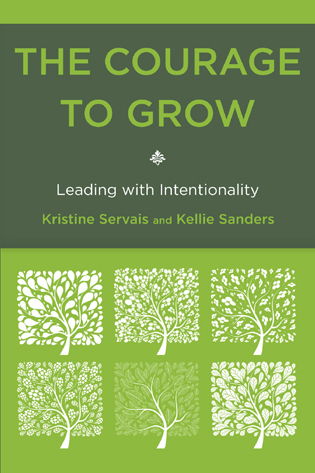 Together, they have produced a special book that combines the practical wisdom of grounded leadership with the broader perspective of academic insight. 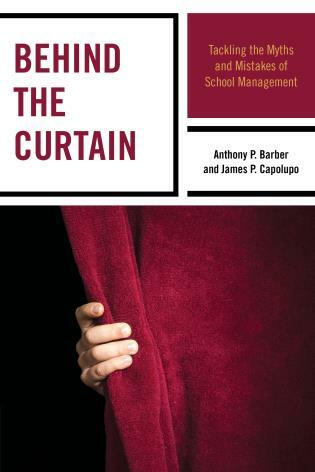 Their work both delves into the essential elements of the modern superintendency and also beautifully captures an emerging insight into effective knowledge sharing in the field. 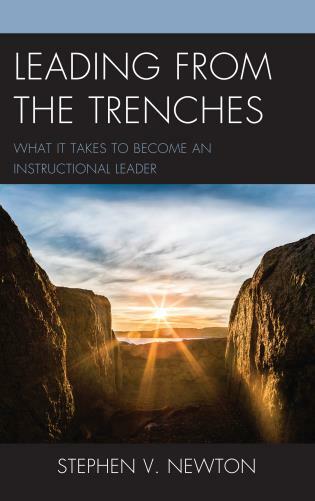 Breakthrough leadership, they show, requires not just knowing the key elements of educational leadership, but crucially how to apply these principles into the everyday practice of school system leaders for enduring change. 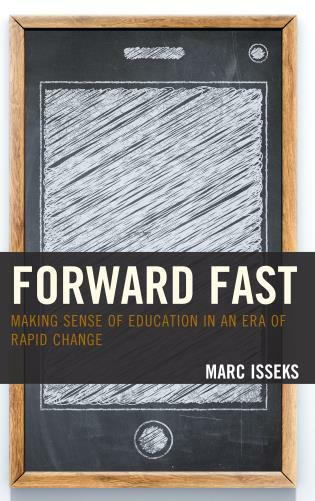 An excellent, thoughtful read for superintendents, new and veteran, as they seek to embrace the leadership role necessary for the rapid fire changes taking place in the world of k-12 education. 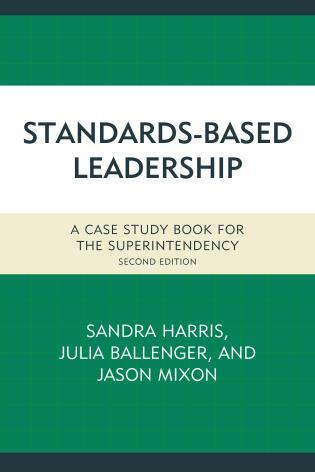 The authors encourage boldness in vision, mission, and goals, and call for an agreed focus on learning between the board and superintendent. 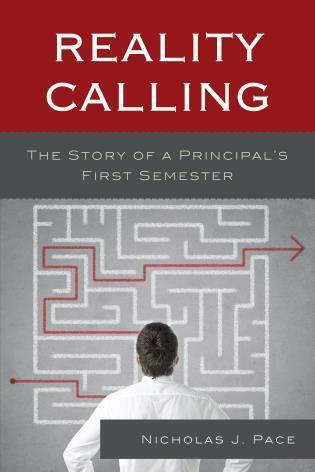 Calculated risk taking on behalf of student success is not only suggested, but it is also encouraged. They clearly get the necessity for trust at all levels, collaboration, and innovation. 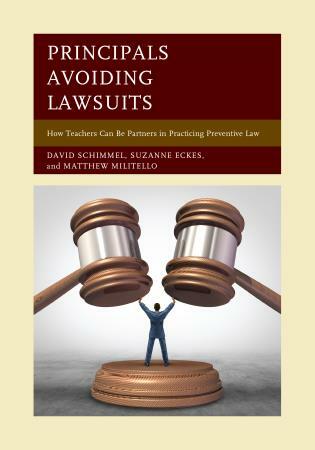 Importantly, this book supports system transformation by shining a spotlight on the danger of allowing adult issues to derail the focus on student success. 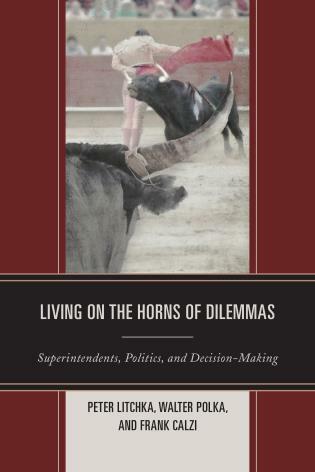 This book focuses on the changing role of the superintendent who now must lead with new skills in a time when the landscape of communities is shifting necessitating the mobilization of people through advocacy and activism alongside new partnerships with businesses, local governmental agencies, and community organizations. 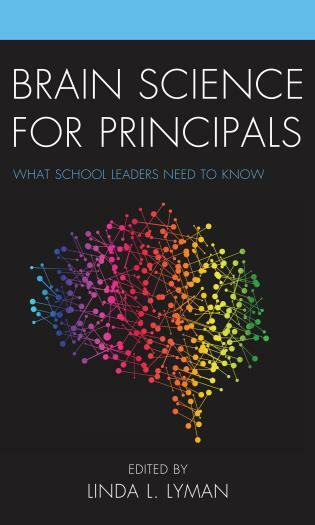 To lead districts, superintendents must ask new questions about current school structures while navigating changes in local, state, and federal education policies to ensure practices are aligned to meet the needs of all children. 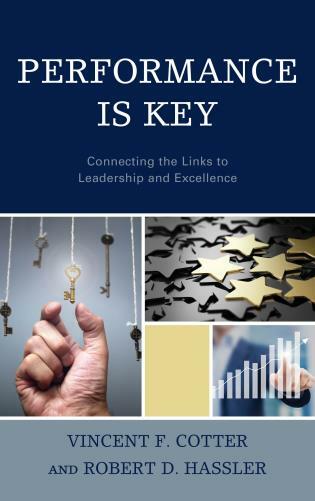 Key questions throughout the book help leaders create coherence in a system of change while leading the learning for members in the district and developing effective governance structures to empower leaders in making strategic decisions. 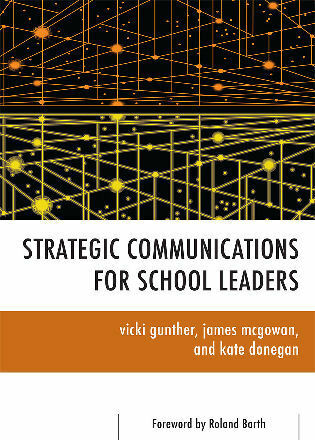 Superintendents must focus efforts on leading systems to think through the world of information and digital access, so students can learn for tomorrow and to leverage social media to brand and support system-wide transformations. 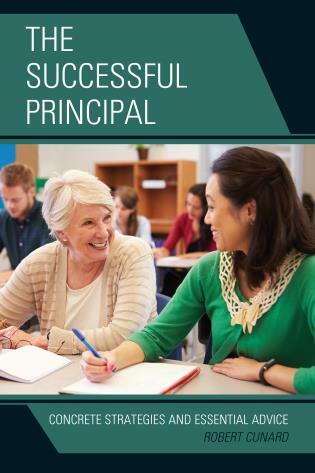 The frenetic work, role, and responsibilities of the superintendent requires personal and professional balance to be effective in leading districts and communities.